What Are Smartphone Notches And Why Are They Needed? Are All Smartphone Designs In 2018 Inspired By Apple's iPhone X? Some time ago, smartphone design started to evolve beyond the boring 16:9 display ratio dominated monotonous style. Smartphone bezels become thinner with each passing phase. And this gave rise to many smartphone design concepts. Some decided to place the camera below the display while others did not move it from its rightful place. Essential and Apple had innovative ideas to keep the front facing camera where it was, and thus, was born the infamous “Notch” design. Apple is a leader when it comes to smartphone designs. Right from the first Apple iPhone, every other manufacturer draws their smartphone design inspiration from Apple’s iPhone. 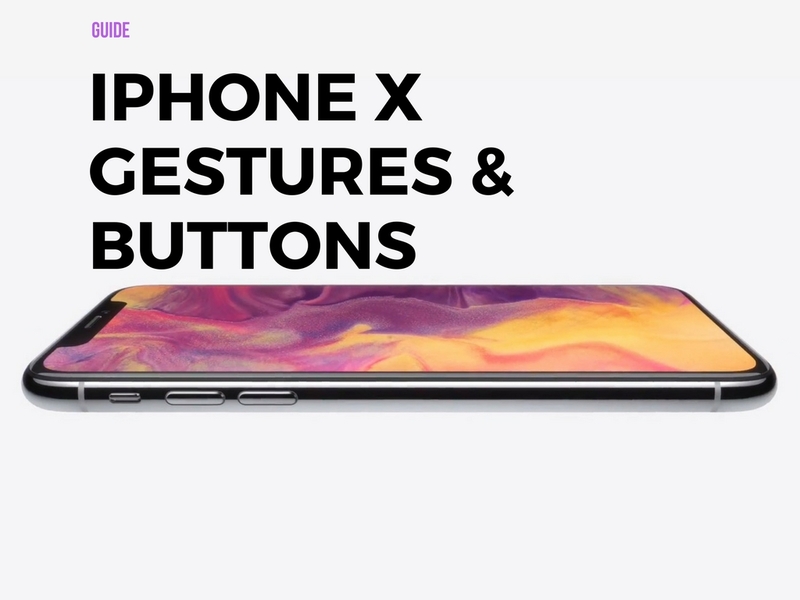 The iPhone X is the latest and the most expensive smartphone from Apple with loads of technology packed in the notch to make the rest of the display almost bezel-free. Thus, the notch design makes sense for the iPhone X and Essential PH1. Apple packs sew of hardware sensors in the notch while the Essential PH1 has a small notch that houses the front-facing camera and essential hardware. 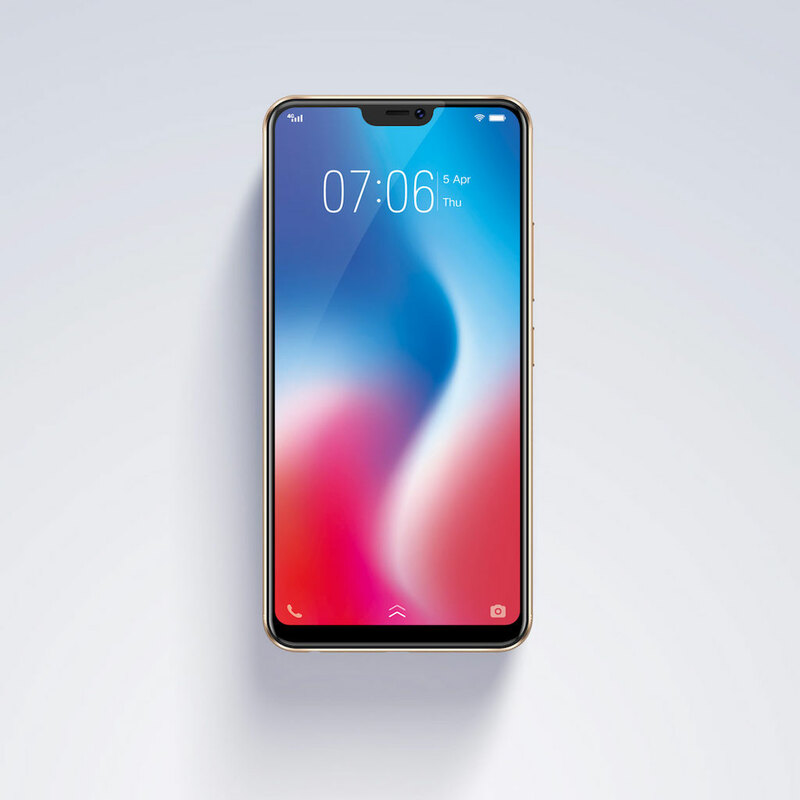 As unique as this design is, the notch is implemented in these phones as an innovative feature to reduce bezels around the display. If history has taught us something, smartphone manufacturers copy the iPhone design every year with brazen design cues mostly at the rear and now at the front as well. The notched design is one of the worst front fascia design by Apple. Unfortunately, blind adapters are not limiting to the rear camera design and also including the front fascia design of the iPhone X on their latest offerings. More than aesthetics and utility, the notch on most Android smartphones is present to mimic the iPhone X design. BBK Electronics (parent company of Oppo, Vivo and OnePlus), LG and many other manufacturers are blindly implementing the notch design up front with a new 19:9 display ratio. If they implemented the entire design, it would still be acceptable. But, these manufacturers have a notch up top and chin bezel at the bottom. We do hope smartphone manufacturers innovate around the various designs. ZTE has teased a dual notch phone, one up top and one at the bottom of the front fascia. These are alleged to house stereo speakers and thus make sense in their own way. Technology designs must have a utility to make sense. 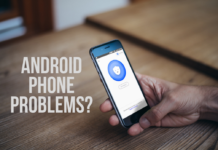 In this present time and era, smartphone designs are all over the place. It reminds me of the time when Nokia had feature phones in all shapes and sizes. It was a fun time with clam-shell designed phones dominating the cool factor. Today, smartphone displays are in a similar situation. Smartphone design is now a user choice, until the time when every smartphone starts looking the same, rendering them boring once again. 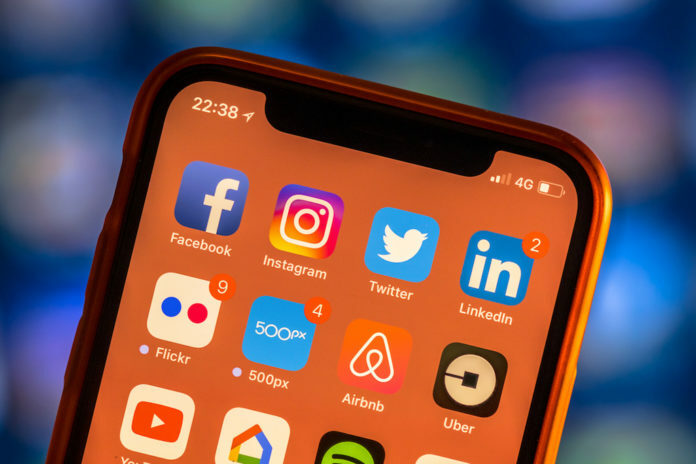 Technology has evolved smartphone displays from 16:9 to 18:9 ratio and in the case of a notch, 19:9 display ratio. Smartphone manufacturers are offering smartphones with all these display ratios across various price brackets. There are 18:9 display ratio phones under INR 8,000 and 16:9 display ratio phones over INR 50,000! 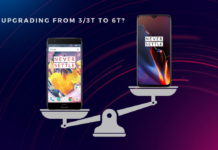 If you are looking for a phone this year or later, we would suggest you take a hands-on experience on all these display ratios to analyse what suits you the best. For once, we have the choice to individualise our smartphone design choice. Nonetheless, most smartphones do and will always copy the iPhone. Like it or notch! What a load of bullcrap this article is! 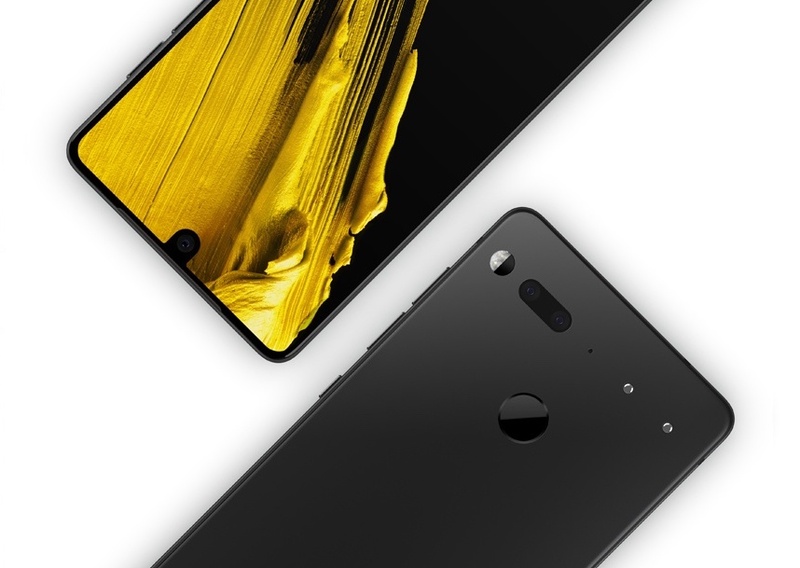 The author has completely hidden the fact that Essential P1 had the first notch display, it became mainstream with iphone X but the innovator of this concept is Essential and not Apple. Much ego from an Apple fanboy! > Essential and Apple had innovative ideas to keep the front facing camera where it was, and thus, was born the infamous “Notch” design. However, you have to admit that most other phones started coming out with their ‘notch’ designed smartphones only after Apple did it. There’s no fanboy-ing here, simply an observation of how the trend evolved. 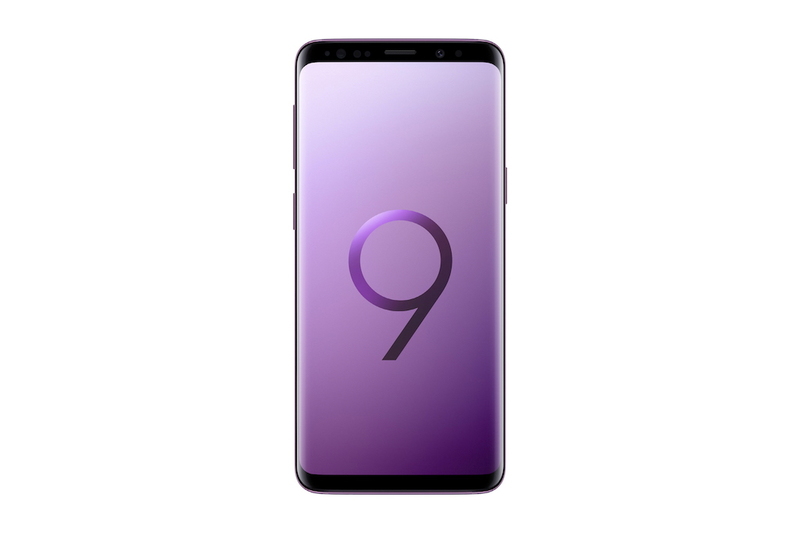 Wouldn’t 18:9 be the same as 2:1? You sound like you have hard on for Apple products worse than perhaps anyone ever. If 18:9 was the same as 2:1 then 16:9 would be the same as 4:3. However, we know that isn’t the case. We’ve tried to be unbiased in all our write-ups but if you feel that we are giving undue credit to Apple, then do let us know what specifically irks you. apple is dumb, so it whatever idiot gets hot and bothered by a indentation in the screen. you guys are morons.